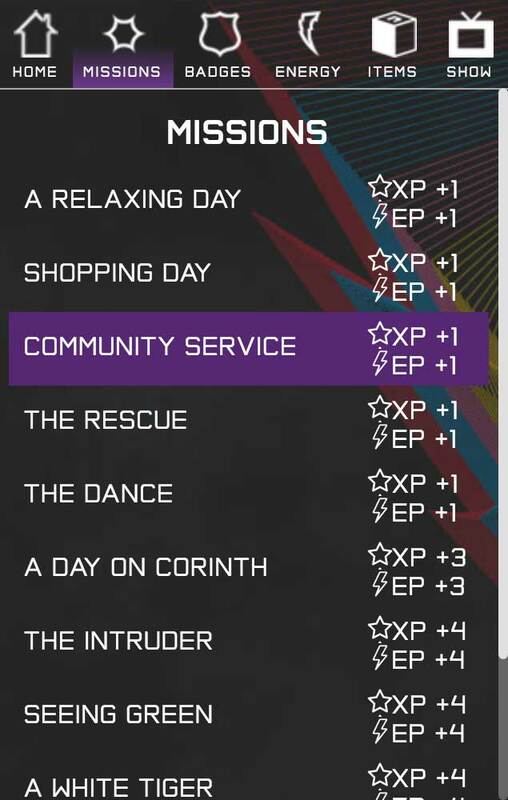 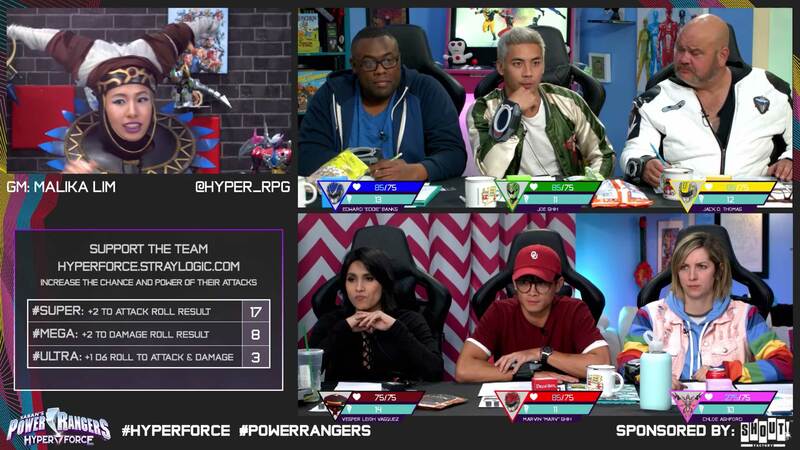 Viewers interact with the live game through a Twitch extension. 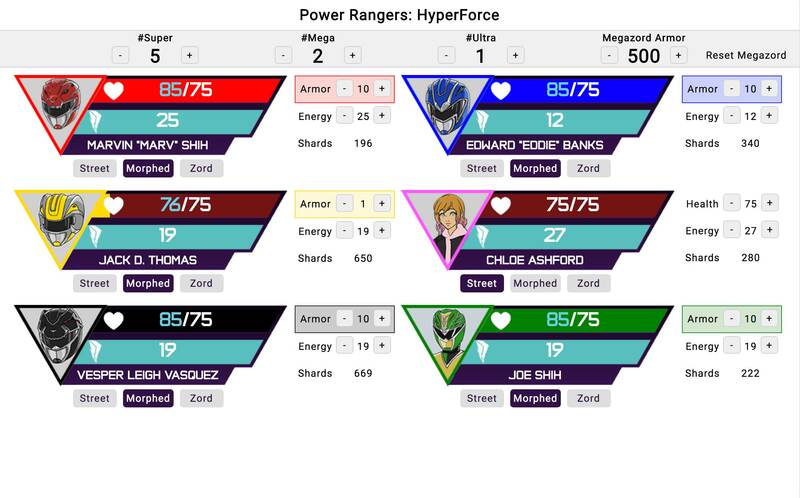 The extension acts as a minigame where viewers create their own Power Ranger character and run missions to gain energy and weapons. 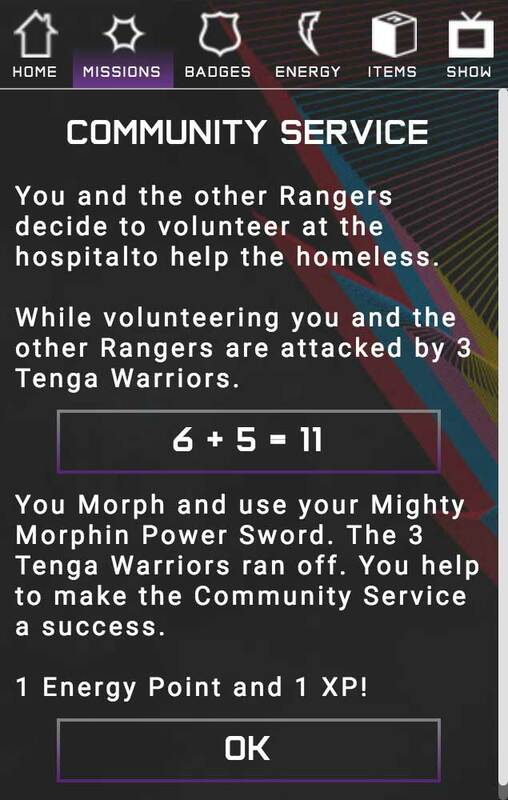 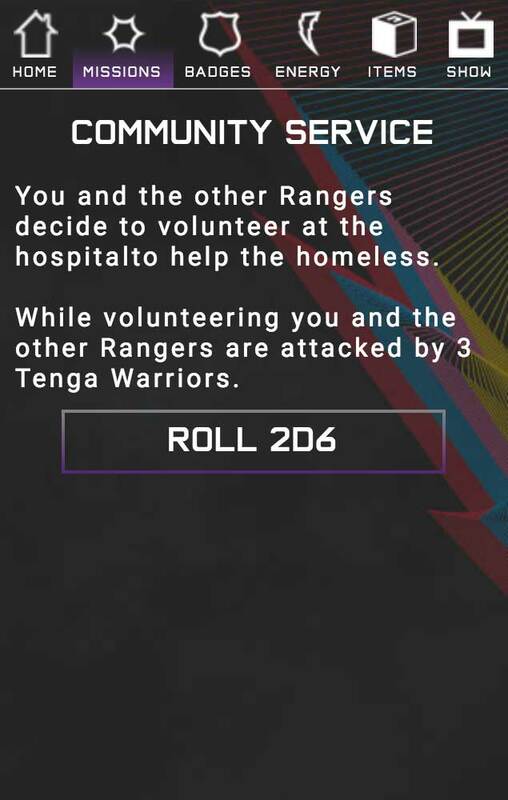 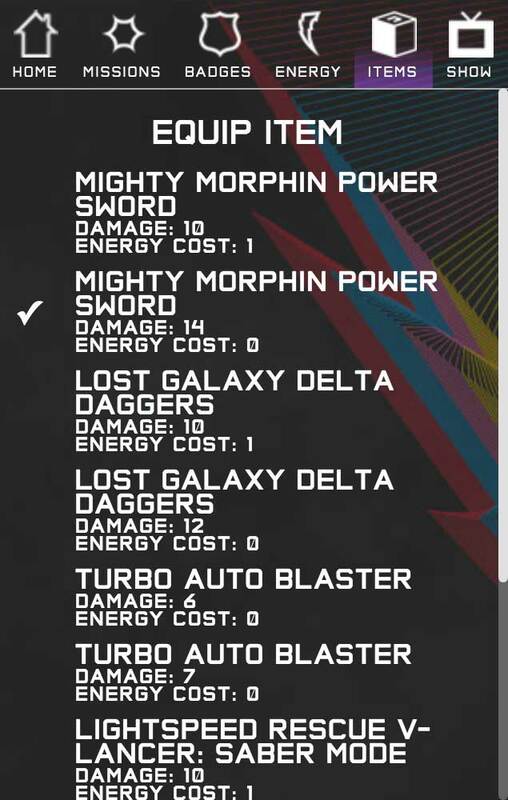 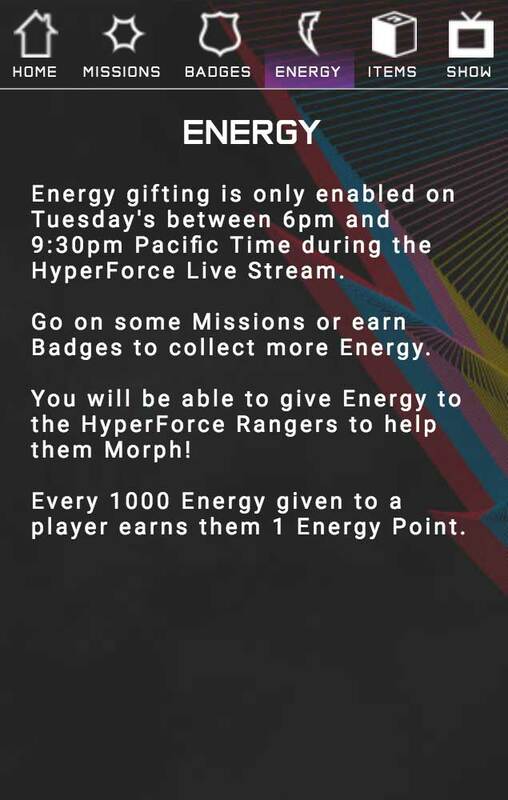 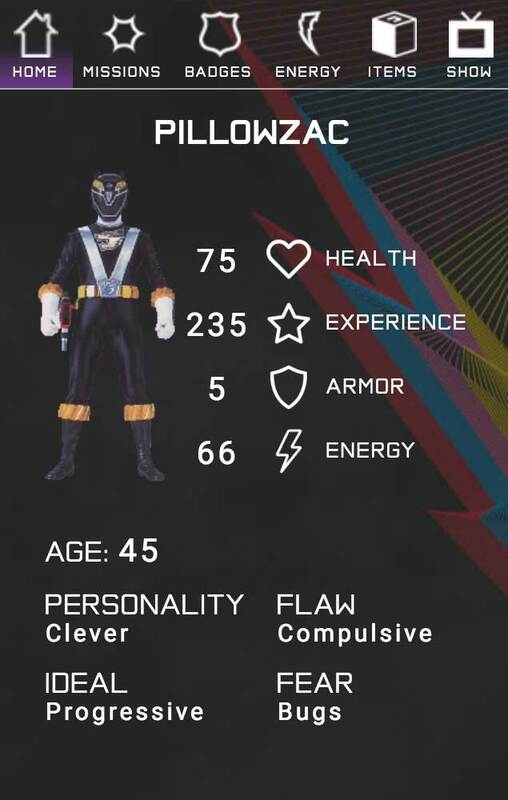 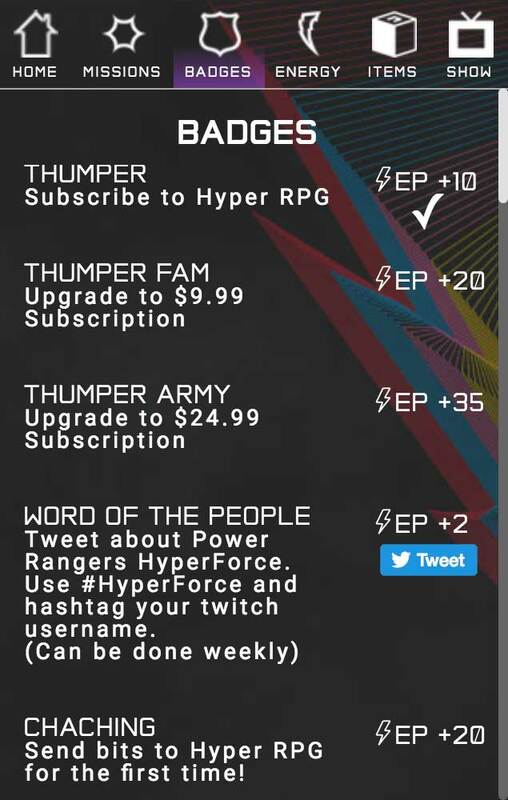 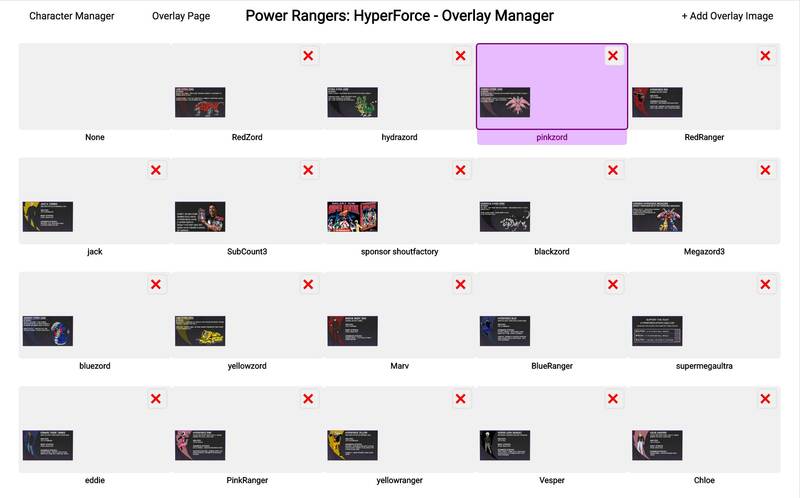 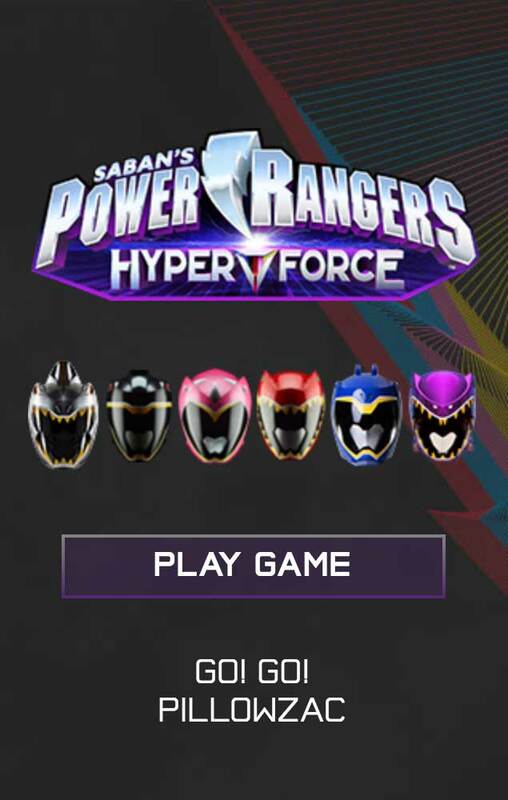 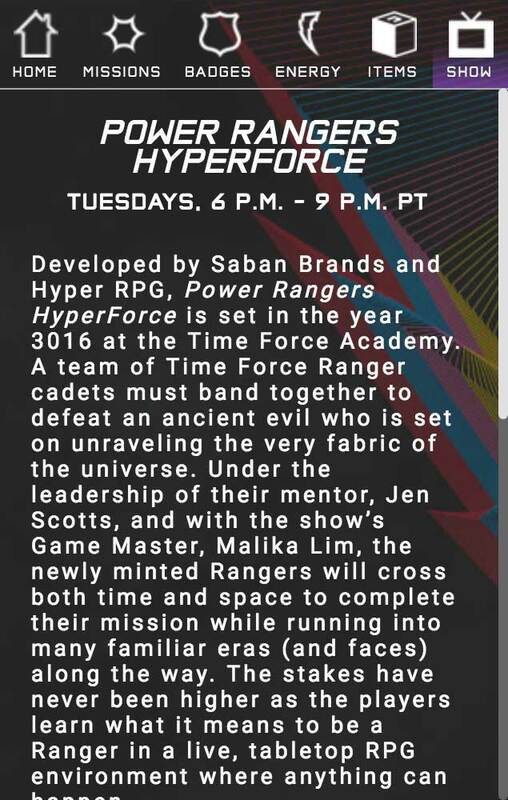 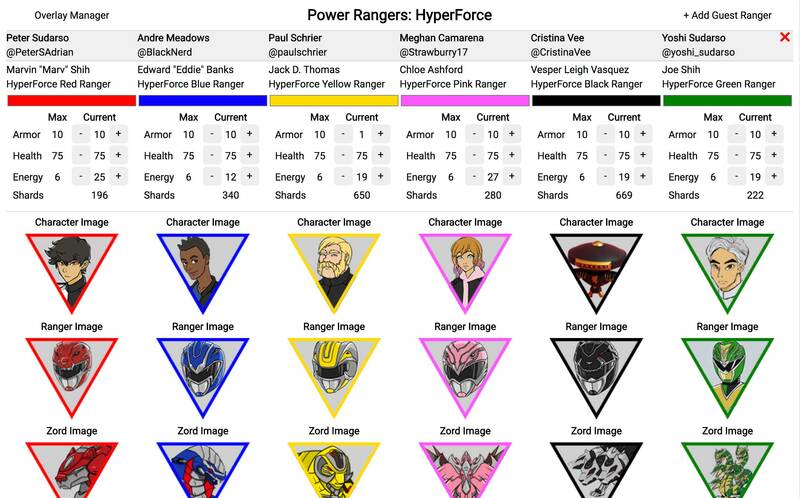 Mission energy can be gifted to specific HyperForce Rangers so that they may be able to have enough energy to morph into their various Zords.